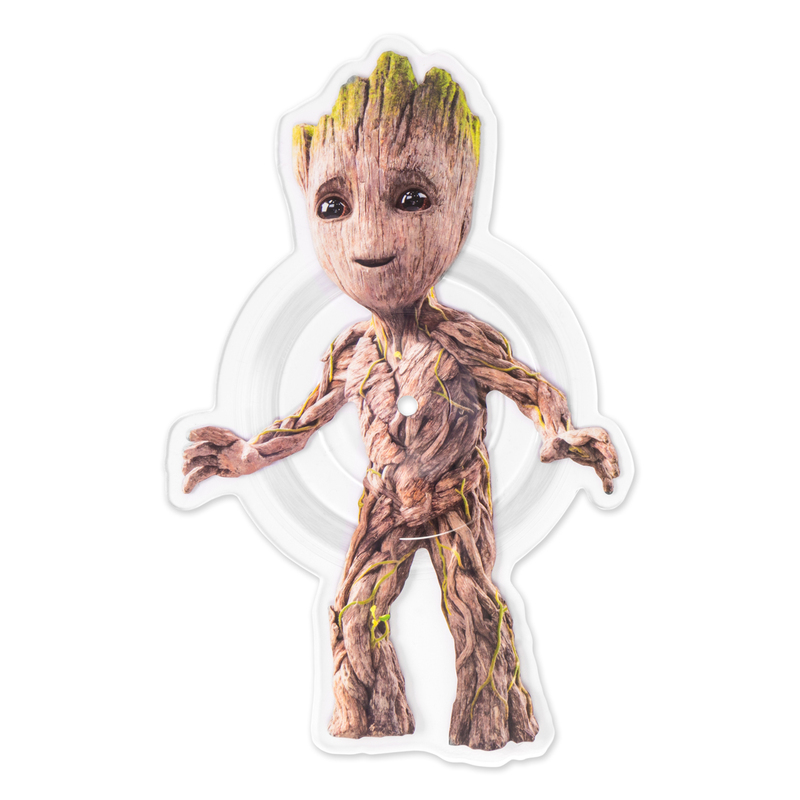 Everyone’s favorite dancing twig is back and ready to help save the galaxy! 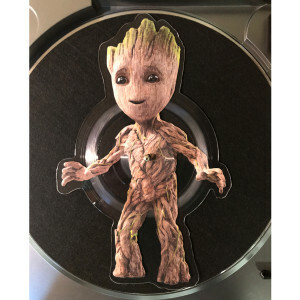 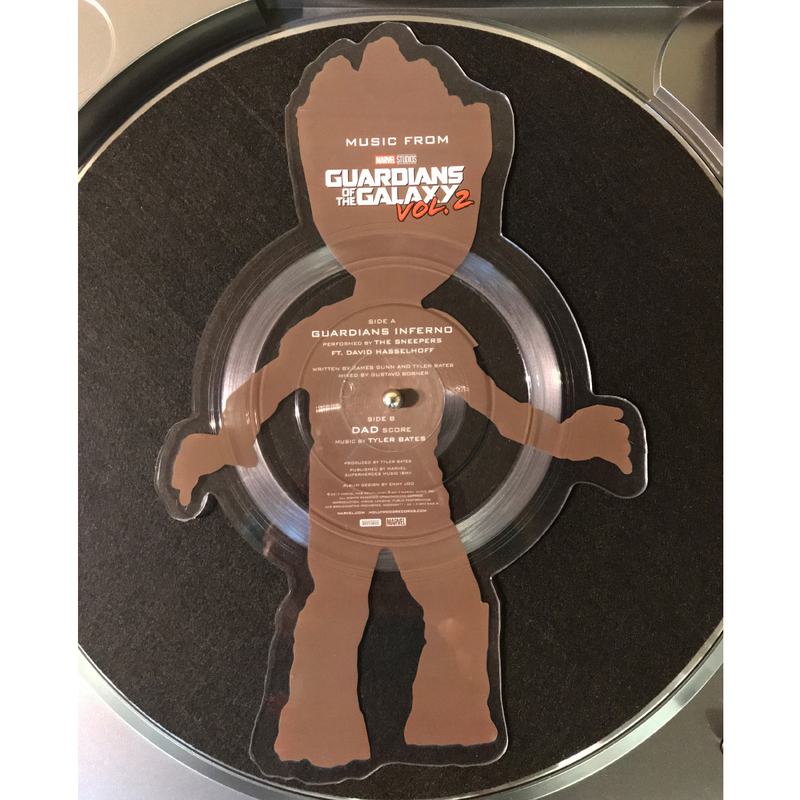 This collectible, die-cut picture disc features an image of Baby Groot and includes the tracks from Guardians of the Galaxy, Vol. 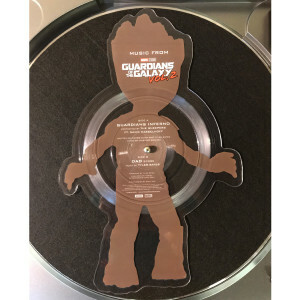 2 including “Guardians Inferno” performed by The Sneepers feat. 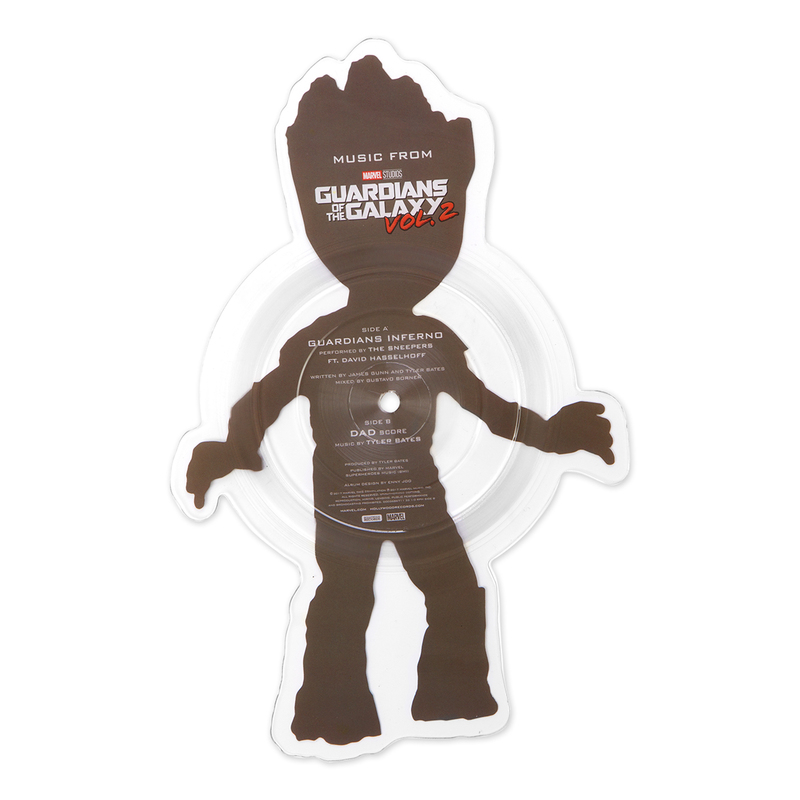 David Hasselhoff and Tyler Bates score track “Dad” on the reverse. This release will be the hit of the Galaxy and beyond!